Bernie’s guest for this episode of Social Business Engine is Tammy Boyd, Vice President of Business Development and Marketing for NeuroInternational. Bernie invited her on this episode because she is actively building her personal brand to elevate her company’s corporate brand. Tammy saw that her company was not embracing digital and social marketing strategies but she was determined to make an impact in her industry through her own personal brand. This conversation is full of insights that walk you through the evolution of her personal brand and how she learned the importance of serving other industry leaders through expert knowledge sharing. Tammy is leveraging her personal brand to bring heightened recognition to NeuroInternational and her story is an inspiring one that you don’t want to miss. Check it out! This episode is sponsored by SAP. Download the ungated case study titled, “Savvy Social Selling the SAP Way.” You’ll learn how SAP sales reps fill their sales pipeline with deals that are 560% larger on average when using social selling techniques. Download the case study without a form to fill out. It’s ungated. Florida-based NeuroInternational is a post-acute provider for brain or spinal cord injury patients. Like many companies in the healthcare industry, NI’s executives have not yet embraced digital marketing strategies for corporate brand elevation. In this episode, Tammy explains that because she’s a competitive person, she wanted to seek out areas where competitors weren’t succeeding and move NI into those sectors. By the end of the conference, she accomplished that goal and fell in love with communicating messages through social media. From there she attended workshops, studied voraciously, and was determined to build a rock solid personal brand in order to add value to her industry and company. Her journey is understood best by listening to this episode, don’t miss it. After Tammy began her personal branding journey she was met with great appreciation and “ecstatic reactions” at NeuroInternational. Although NI’s executives hadn’t yet started the corporate brand journey, the company saw a monumental increase in national recognition as an industry leader because of Tammy’s personal brand. She calls it: The Golden Halo Effect, and explains that her CEO was in awe of her calculated risk-taking. During this conversation, Tammy explains how her role allows her to spread messages effectively while still allowing clinicians to provide top-notch patient care and connect with their peers in the industry. NeuroInternational has discovered open doors to new opportunities, innovative networking experiences, and enhanced credibility all because of the work Tammy has done through her personal brand. It’s clear that Tammy did not set out to build her personal brand for recognition, but rather because of an intense desire to improve her company’s brand as well as to have a positive impact on the industry as a whole. Her determination will inspire you – listen now! The biggest takeaway from Bernie’s conversation with Tammy is her tenacity as she has sought personal and corporate brand excellence. For marketers seeking to build a personal or corporate brand, this episode is full of insights that you can’t afford to miss. 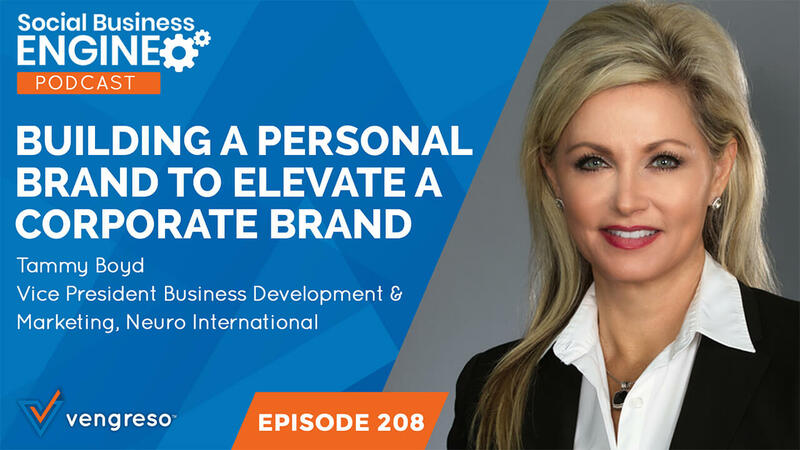 Learn from Tammy’s personal branding journey on her quest to elevate NeuroInternational’s corporate brand, and enjoy an inspiring conversation on this episode of Social Business Engine. Be sure to download the case study that accompanies the podcast series – Social Business Journal Volume 11. 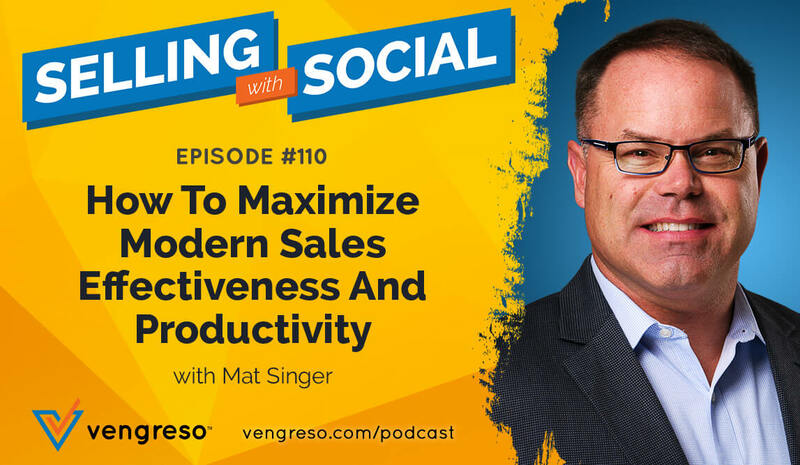 It weaves together the narrative of social selling success factors at SAP. It’s available for download, ungated here. Download Social Business Journal Volume 11 – The case study where SAP tells all about their secrets to social selling success…Not a secret anymore. Their global enterprise software sales team is achieving billions in sales pipeline. 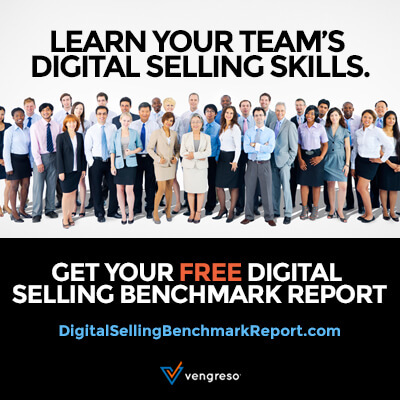 Download the ungated case study – no form to fill out – just click to open the case study in your browser – go to https://Vengreso.com/sap and learn the secrets to sales success at SAP through social selling strategies.